Getting to the gym is not always possible with a busy schedule. Buying a ton of equipment is also not an option at least for me as I have a limited amount of room to store it. The price is also too high to get an entire weight set for home use. A cheap pull-up bar and a large list of bodyweight training exercises work best for me. However, over time my workouts keep taking longer and longer as my strength increases. 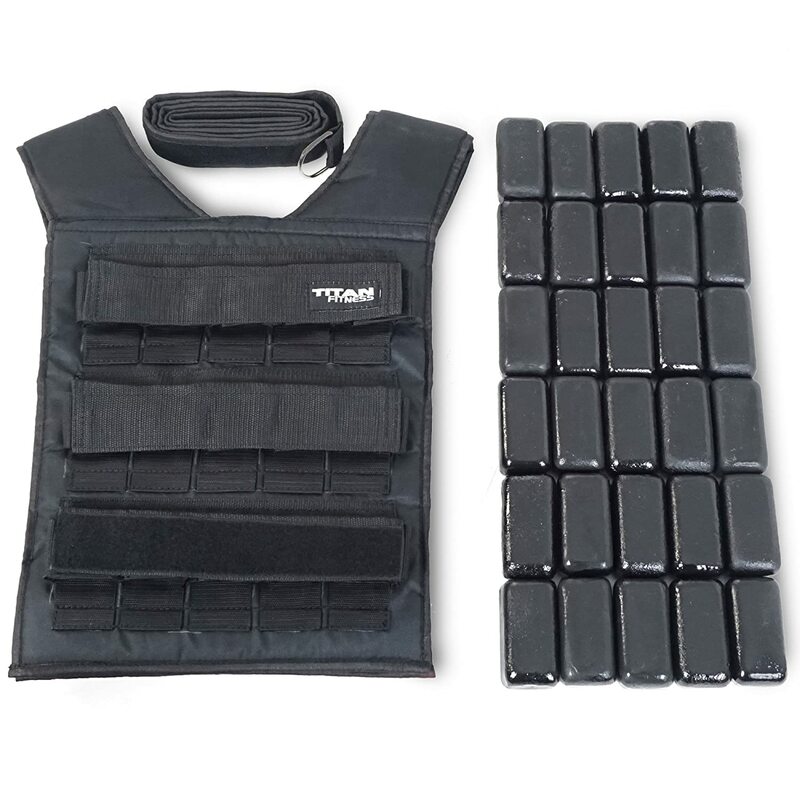 The vest has helped me to increase the difficulty of most my calisthenics training exercises and reduce the time I need to perform them.